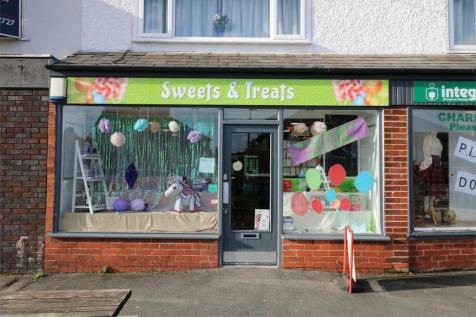 A fantastic opportunity to run and own a thriving traditional sweet shop in the heart of Penwortham, Preston Easily managed by one person. 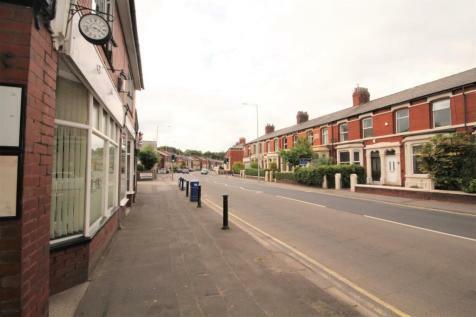 Closeby to schools and other retail businesses. Trading accounts available to view. Stock as valued.